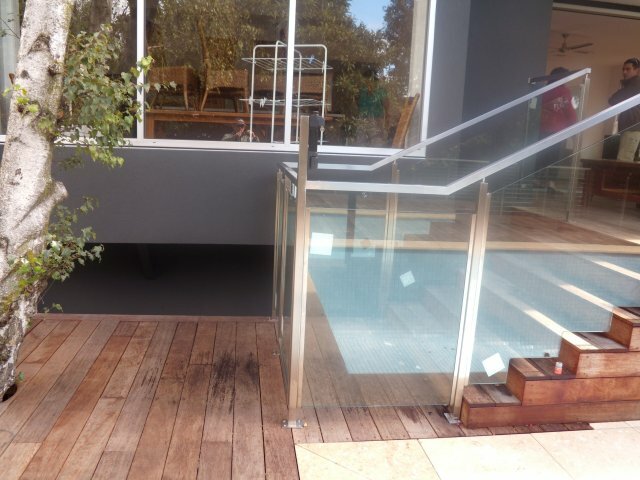 Just add a glass balustrade to your Melbourne property and see the difference! 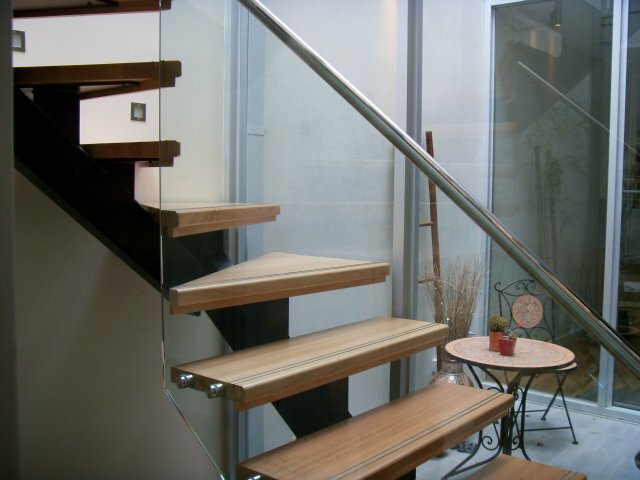 You will enjoy a convenience of living, great look and better value of your property! 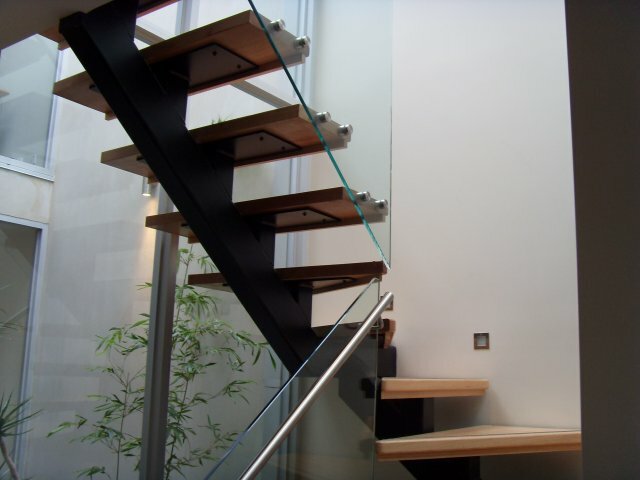 Our designs are flexible and fit in any architectural solution. 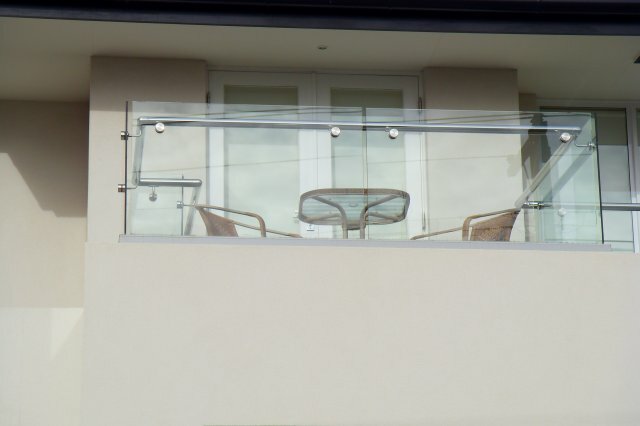 With Dimal Metal your glass balustrade will be professionally designed and made of top quality material that will last. 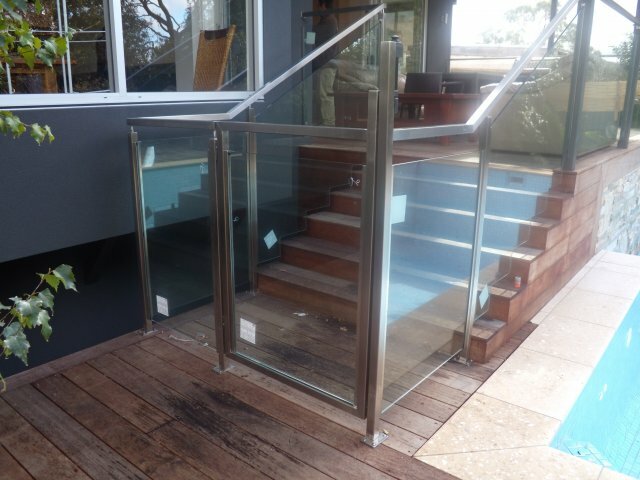 Manufactured to perfection they will compliment the whole house. 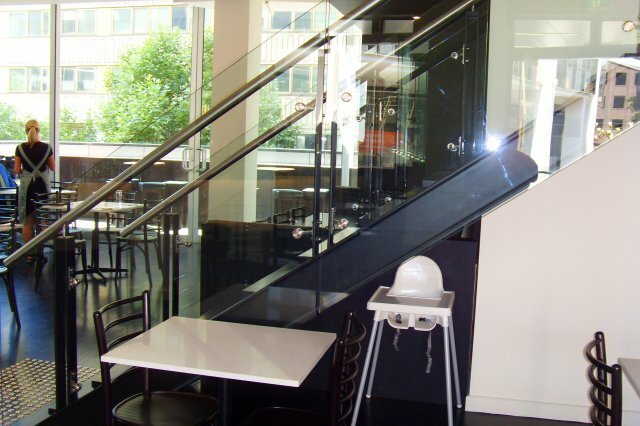 Get a free quote on glass balustrade in Melbourne. 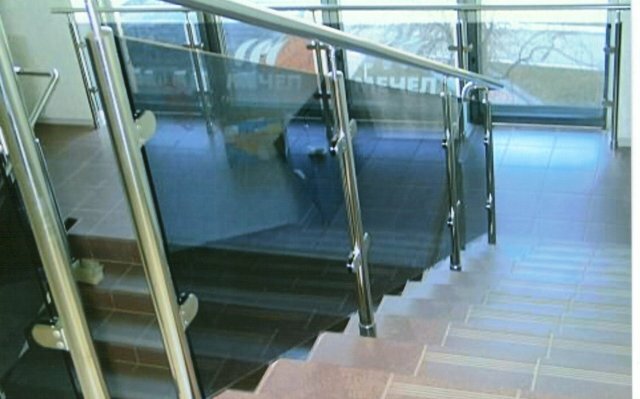 Glass balustrade designs and manufacturing - flexible options that fit in any architectural solution. 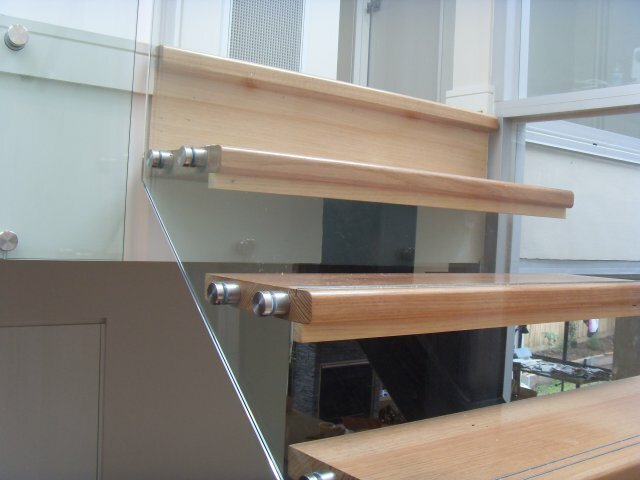 Glass balustrades that are professionally designed and made of top quality materials.